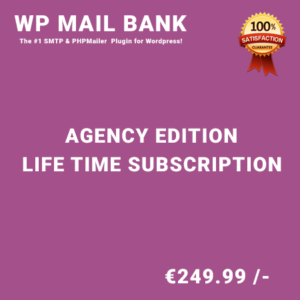 WP Mail Bank is a Superlative High Quality WordPress Plugin which allows you to send emails to users. 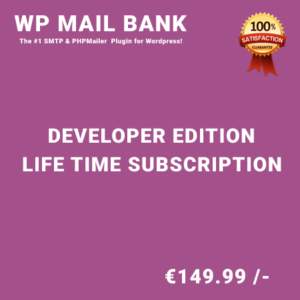 You can send email via SMTP or PHPmailer. output details. 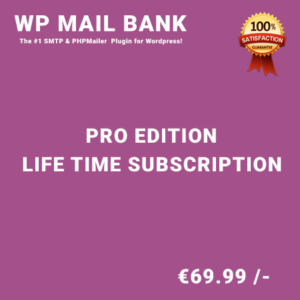 You can enhance your Email security via SMTP or PHP Mailer.